Let’s talk New Years Resolutions. With January 2019 already in full swing, it’s time to buckle down and start working toward the goals you set last year. Maybe you wanted to travel this year. Or make more money. Gain job security. What if you want to do ALL of those things? The possibility of reaching each one of those goals with a new career in truck driving is easier thank you think. 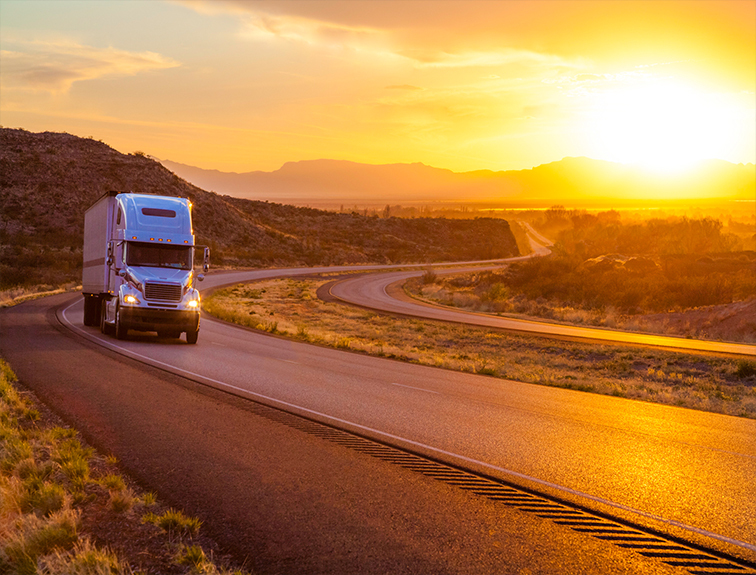 Truck drivers are paid to travel to different regions of the United States. Seeing majestic sites from your office window as you drive by is a great reward. Utah’s “Devil’s Slide” looks like a place a supernatural being would slide through our planet’s face. A driver gets to experience the beauty in the season’s changes. Some truck stops offer more than a trucker’s amenities, like one near Cadillac Ranch in Amarillo, TX; or the World’s Largest Truck Stop in Iowa. Beginning drivers earn about $40,000 to $45,000 a year. Experienced drivers earn over $60,000 per year. Some companies pay various bonuses including, but not limited to, fuel, safety, and recruiting. Job security is simple to find. Companies are looking for good drivers every day. If one company is not the best fit for you, there is another company down the road. Earning and owning a Class A CDL is an asset that will keep a responsible and safe driver employed until retirement. Truck driving jobs are not going anywhere, because trucks must navigate and complete deliveries to our stores, plants, and ports.